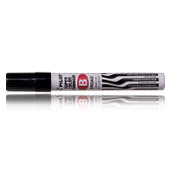 This marker is THE SH*T for blackbooks and small tags on signs and electrical poles. Nuff said. Cop it.